In Space, no one can hear you scream... "Trick or Treat." Wow the other trick or treaters with the Alien Super Bucket! 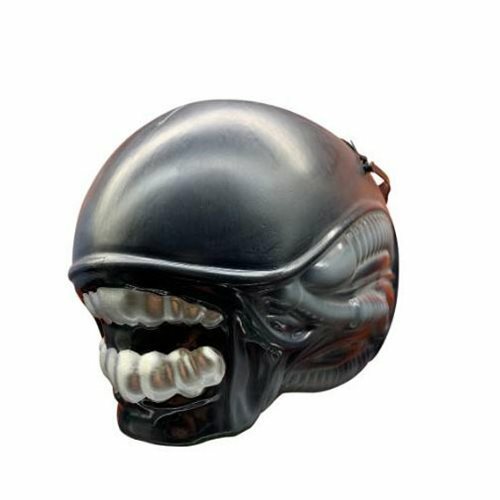 Thrill others with your love of H. R. Giger's creepy xenomorph, and then put it on your shelf to store your snacks all year long.